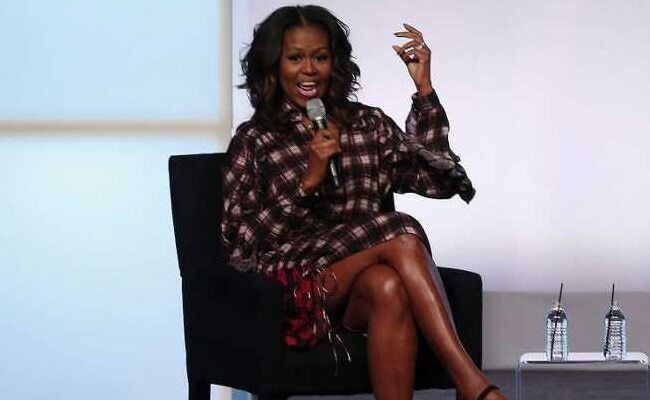 Former US first lady Michelle Obama charmed thousands of Britons on Sunday, telling anecdotes about meeting the "wonderfully warm and funny" Queen Elizabeth and praising London's diversity at an event in the capital. Sign In or Sign Up to join discussion. Copyright © 2016 Atimanarj Search. All rights reserved.